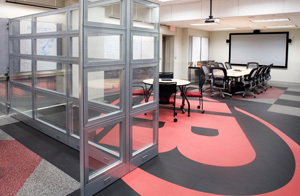 When Hussman needed to completely remodel office spaces at its St. Louis County facility, it turned to CIS. We developed a master plan to renovate the two-story office space over 3 to 5 years. 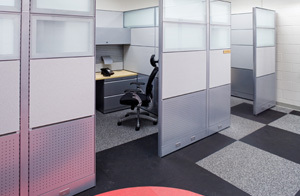 CIS assembled a team of experts that included CIS, an architectural firm and contractor. The remodeling project began in 2006 and continues today on schedule and on budget. When you use CIS, you have no stress whatsoever no matter how large or small the project is. Regardless of whether I just need to order an office task chair or if I need to remodel a large office area, we bring in CIS and they coordinate everything from soup to nuts. They’re fantastic to work with.